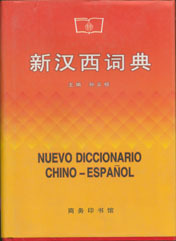 Edited by Joel Bellassen & Zhang Pengpeng. 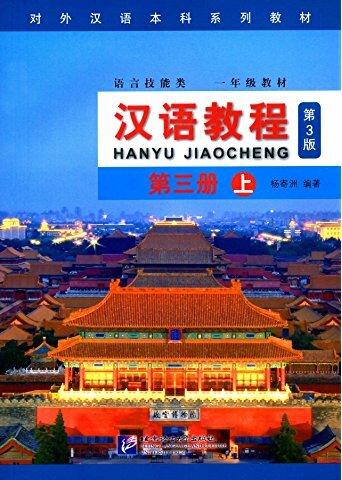 This introductory course not only serves as a textbook but also as a guide which, through a variety of routes (etymology, semantics, linguistics, graphics and culture), can help you think in Chinese. The aim of this course is to present the Chinese language as it is: a world of signs with their origin and the logic of their composition, represented by the most frequently used ones. The 400 characters featured in Volume 1 will enable you to recognize at least 70% of the characters used in books and newspapers. A new version with MP3 is available now here. New Paperback 19*26.5 cm, 276 pp.